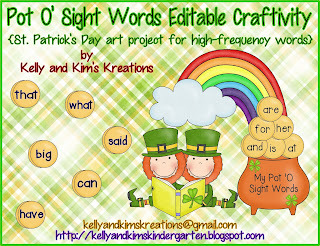 Kelly and Kim's Kreations: Pot o' Sight Words! 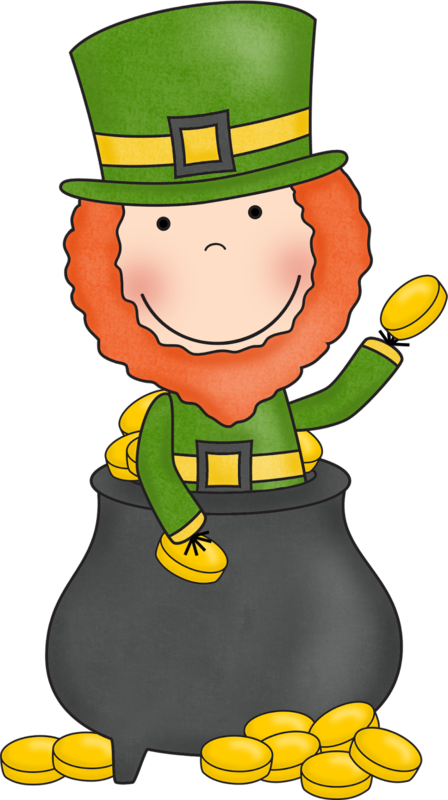 Happy St. Patrick's Day! 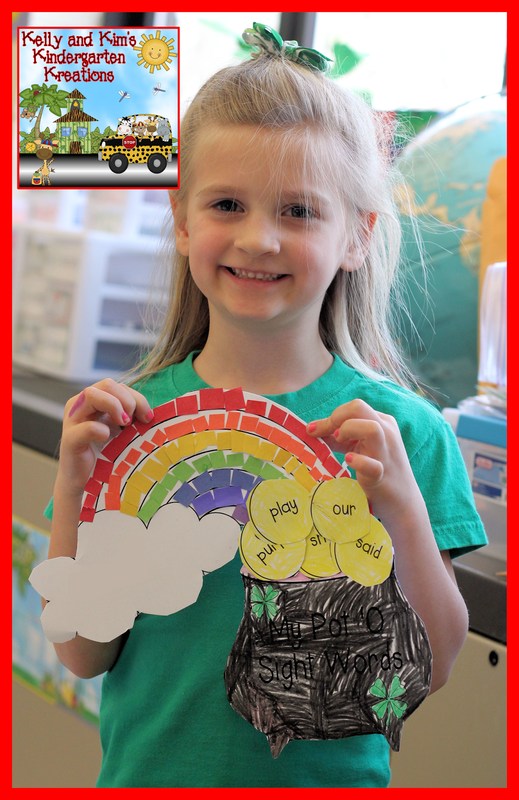 We hope you enjoy it! Thanks for stopping by! Have a great week! Hi! 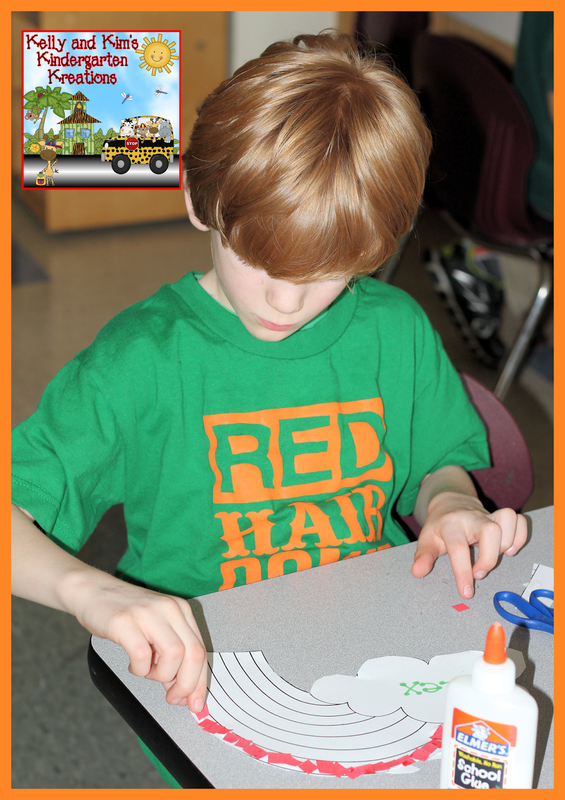 Is this craft included in one of your St. Patrick's Day packs? Thank You! Thanks so much! 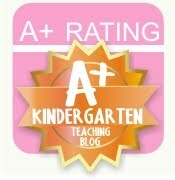 We hope you enjoy it! !